Edmund Park Morningside is located in the City of Atlanta, Dekalb County GA 30306. Homes built by Hedgewood Properties Inc.& Williamscraft Inc. The community of Edmund Park consist of 86 homes and was carefully designed to interact seamlessly with the existing 1920’s surrounding residential architecture. 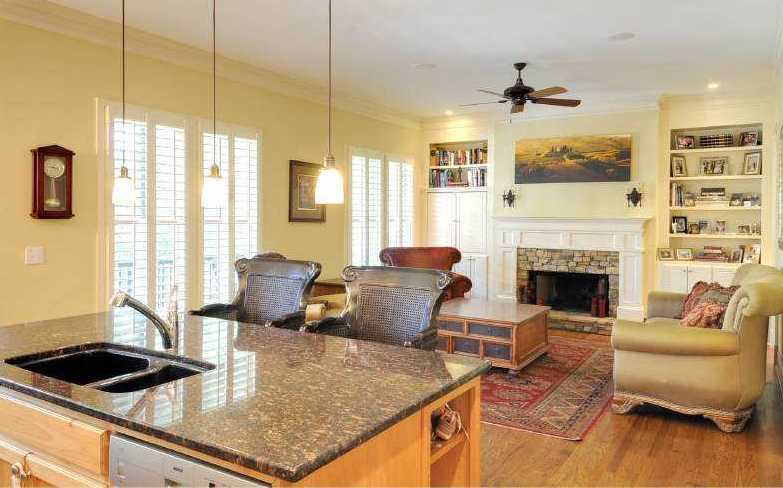 The average list price for a home in Edmund Park is between $425,000 to $799,000. Most homes built between 1998 to 2004. Most homes have between 3 to 5 bedrooms & 3 to 5 bathrooms. 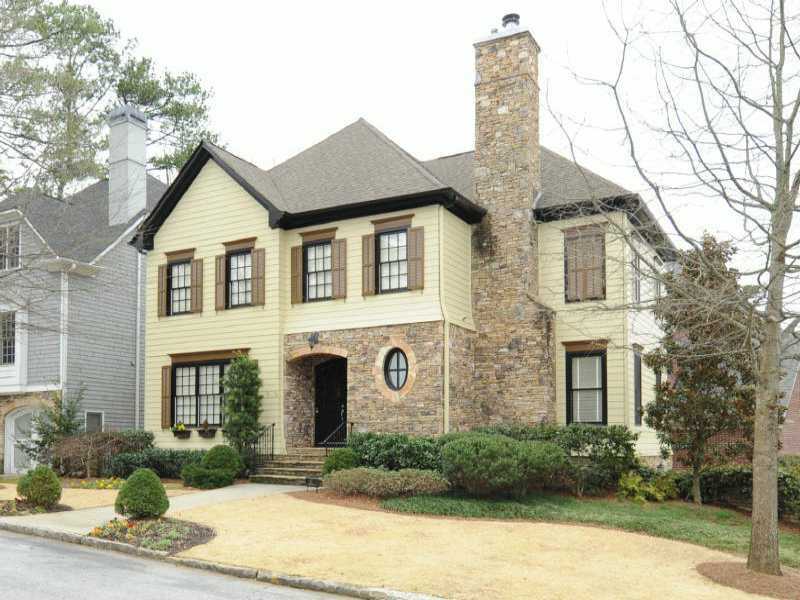 The subdivision is nestled into downtown historic Atlanta and embodies the best of in-town living. The average selling price for a home, at time of post, is $554,231.00. Home Owner Association fees, at time of post, are $325.00 a year and include Public Trans., Homeowners Assoc, Park, Playground, Restaurant, Sidewalk, Street Lights, Underground Utilities, & Walk to Shopping. Directions: N. Highland Ave at Virginia: N on N.Highland to Right on E RockSprings to Left on Markan to Right on Edmund. Or Ponce to North on Briarcliff to Left on Rock Springs to Right on Kimberly, Left on Edmund. This entry was posted on Thursday, September 6th, 2012 at and is filed under 30306-Zip Code, Communities Of Atlanta, Dekalb County Community. You can follow any responses to this entry through the RSS 2.0 feed. Both comments and pings are currently closed.